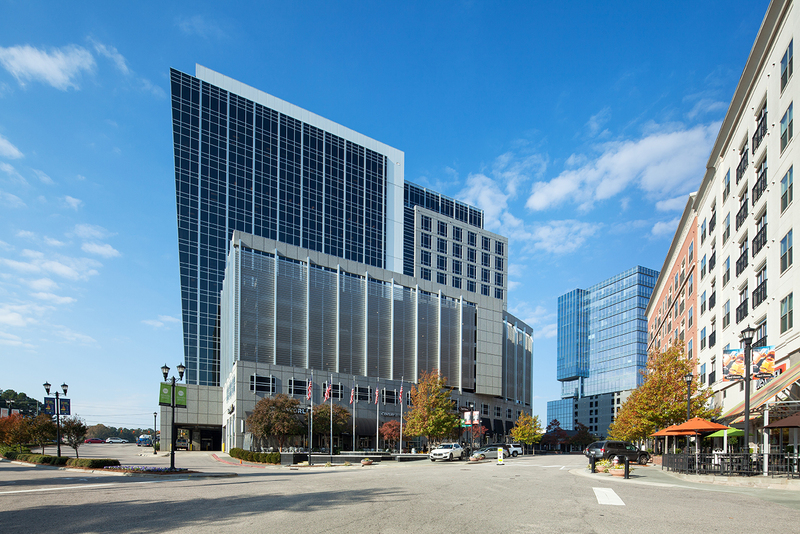 Located in Captrust Tower at North Hills, RTP Law is a client-focused law firm providing professional, efficient and affordable legal representation to new start-ups, small businesses, private companies, professionals, entrepreneurs and families throughout Eastern North Carolina. 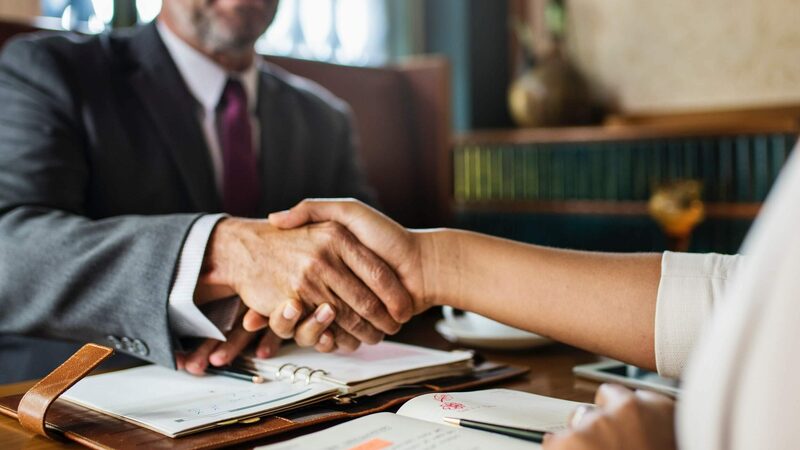 Our law firm is committed to providing our business clients and estate planning clients with proactive counsel, highly responsive communication and thoughtful, experienced representation. The attorneys at RTP Law firm represent individuals and businesses in litigation, transactional business and estate planning providing professional, efficient, and affordable legal representation to new start-ups, small businesses, private companies, inventors and entrepreneurs throughout Illinois. Our attorneys are dedicated to developing professional, long-lasting attorney-client relationships with our litigation and business clients. We are committed to providing the highest level of quality, expertise, service and value to our clients and to each other, as we work collaboratively to address different areas of expertise. Unlike the mega-firms, RTP Law’s cost structures enable us to provide responsive personal service from partner level attorneys at reasonable rates and often times flat fee pricing. Timothy L. McNeill is an experienced corporate transactional attorney and civil litigator licensed in North Carolina and Iowa. Most recently, Tim managed the North Carolina office of a prominent New York City corporate law firm and previously served as Corporate Counsel for a national managed care organization while advising and representing clients on issues related to general corporate law, healthcare law and entrepreneurship. In 2008 Tim founded RTP Law, in Research Triangle Park, NC, where he represents business owners, healthcare providers and start-up companies through all stages of development to include corporate formation, debt/equity financing, mergers and acquisitions, corporate governance and regulatory compliance. As a civil trial lawyer since 2005, Tim has regularly appeared in Superior Courts throughout North Carolina representing individuals and business clients. In his most recent trial, Mr. McNeill prevailed in defending a breach of contract claim with potential damages of $600K. Tim, who has practiced for fifteen years, holds an LL.M. degree in Law and Entrepreneurship from Duke University School of Law, a Juris Doctorate from the University of Iowa College of Law and a Master of Healthcare Administration degree from UNC-Chapel Hill. For ten years Mr. McNeill held senior healthcare management roles in hospitals and health plans in North Carolina, New Mexico and Iowa. In 1995 the American College of Healthcare Executives awarded him standing as a Board-Certified Healthcare Executive. As an attorney, healthcare executive, entrepreneur and U.S. Marine Corps officer; Tim provides zealous representation, business acumen and sound judgment to the benefit of his clients. Areas of Focus: Corporate Formation, Organization, and Governance, Civil Litigation, Equity Financing, Healthcare Innovation, Complex Contracting, Mergers and Acquisitions, Strategy and Business Planning, Business and Corporate Development and Healthcare Law – Regulatory and Transactions.